In my humble opinion, women can be stylish at any size. I think style is about knowing one's own body and find clothing and accessories to accentuate all the positive attributes. With this said, I want to introduce plus size women's clothing from Simply Be. I found a few pieces which I am going to forward to gal pal so she can stock up her wardrobe. I love this red wrap dress for her. I think it is day and evening ready by accessorizing with more casual or dressy pieces. 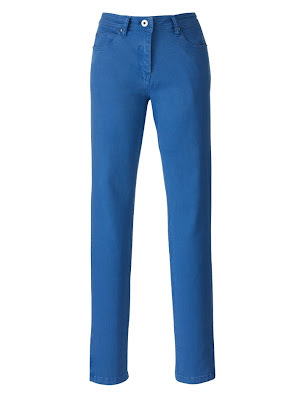 As color jeans are trend du jour this season, I also picked out a pair of color jeans for her. To add a pop of color, I added a color scarf to finish the outfit. I love the pink scarf for myself too! 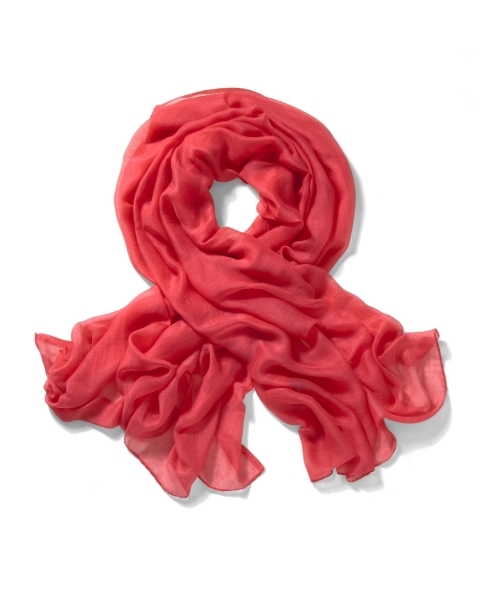 A light scarf in bright color can brighten up any outfit. Color jeans are this season's must have pieces. I want to find bright blue, red and green. This zipper detail clutch is so chic and simple. It will go with everything day or night. I love love embellished sandals year round, but especially in the summer. Even the most casual outfit will look more glamorous and stylish with the right shoes. 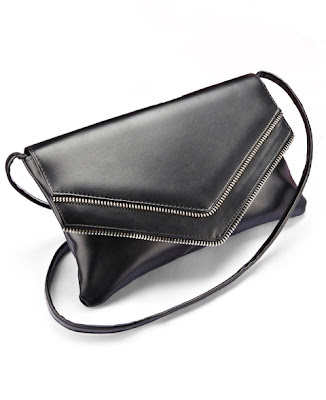 What are you coveting this summer??? I totally agree that any sized woman can be stylish, as long as they wear the right things. These are great picks for any size--your gal pal will love them. Nice work! I like your choices. Your friend will love them. Yes women of all sizes can be stylish. That wrap dress is lovely!